We understand the success of auto dealerships depends on its inventory. The business relationships between dealerships, auction houses and manufacturing companies allows dealerships to maintain and update their extensive selection of vehicles. We facilitate this relationship for dealerships, logistically speaking. 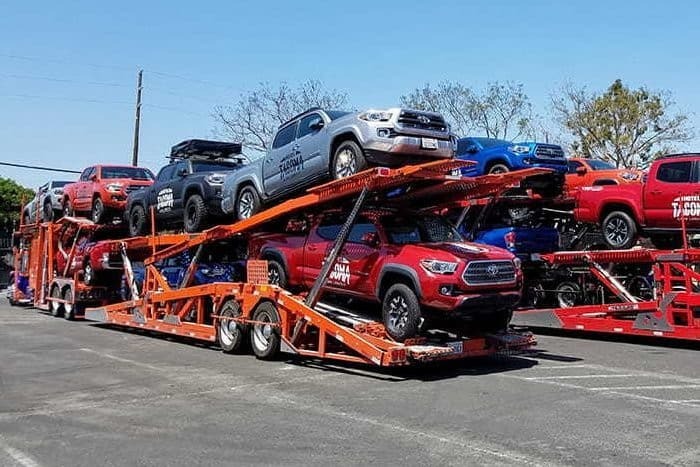 If you are a car dealer with a small or large inventory and are in need of establishing a reliable auto transport partner, we are your ideal partner to meet your dealership’s and your customer’s car shipping needs. Do you need to coordinate a vehicle pickup or delivery? Or just simply need to figure out the cost of transporting a vehicle? Dealerships turn to us every day for their auto shipping needs. 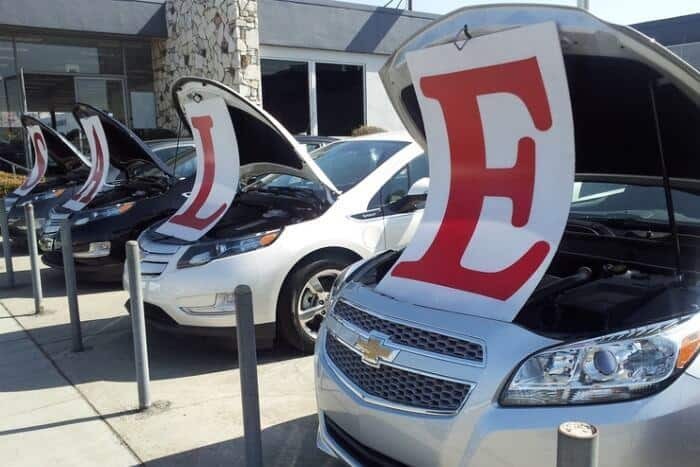 We have established great long term relationships with well know car dealers across the country simply by providing professional service, competitive rates, and reputable customer satisfaction. 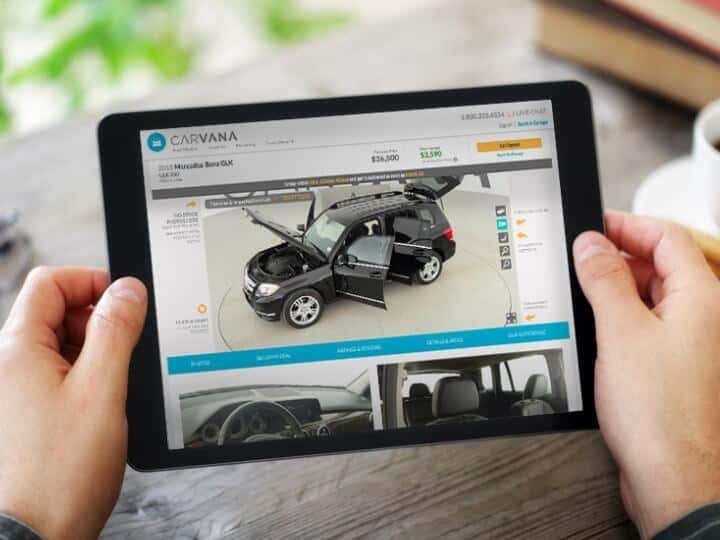 Car shopping has never been easier. With the click of a mouse customers can buy vehicles from any dealership in the U.S.
For this reason many car dealerships have turn to the online market; EBay Motors, Autotrader.com, Carsdirect.com, and Cars.com allow dealerships to sell their vehicles online and reach a larger number of potential buyers across the country. Maintain the easiness of buying a car online by offering your customers expedited, open and enclosed, door to door auto transport service. As an auto shipping company, we understand the quality and value you place on your customer service. We employ experts in the field of customer service. Our transport specialists have an average of 5+ years of outstanding customer service experience. Our reputation and those benefits are passed on to you the dealer and your customers. Need to move over 20+ vehicles for your dealership, auction house or manufacturing company? Nationwide United is your transport partner for such projects. Get discounts on multiple vehicle transports. Transport from dealer to dealer, auction to dealer or manufacturer to dealer. We have years of experience getting vehicles to their destination safely, on time, and in excellent condition.